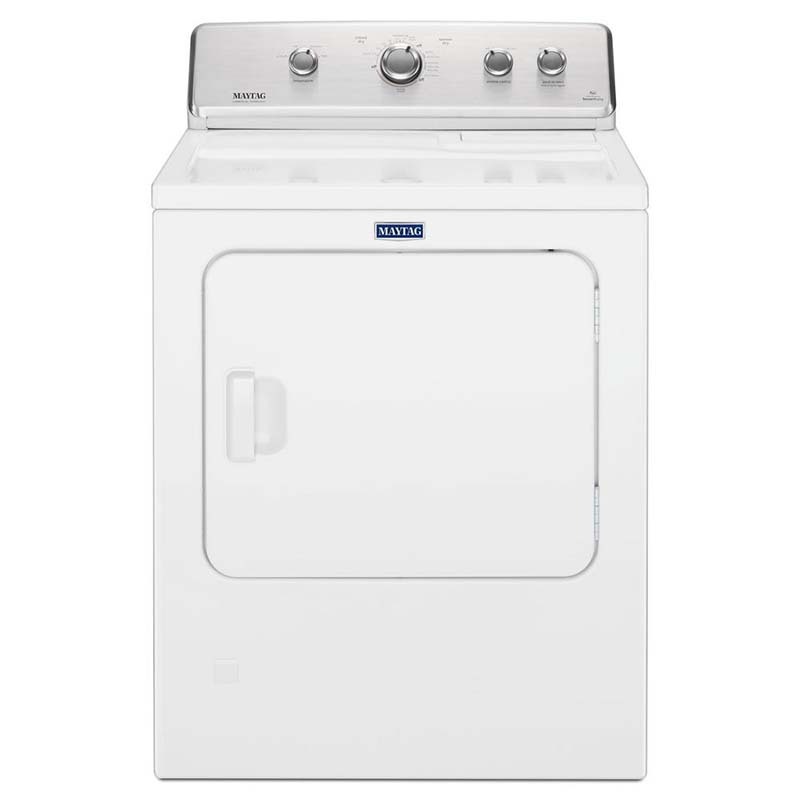 Entrust large loads to the Maytag 7.0 Cu. Ft. Electric Dryer to finish your laundry in a flash! Between its heavy-duty motor and INTELLIDRY sensor technology, this model tracks moisture to deliver a consistent, thorough dry every time. Too busy to iron? Good news: The Wrinkle Prevent feature will continue tumbling your laundry post-cycle to keep crinkles from settling in.